Our 125th anniversary is being commemorated by the Pipes & Drums community at Scots through an ambitious project to document our history. 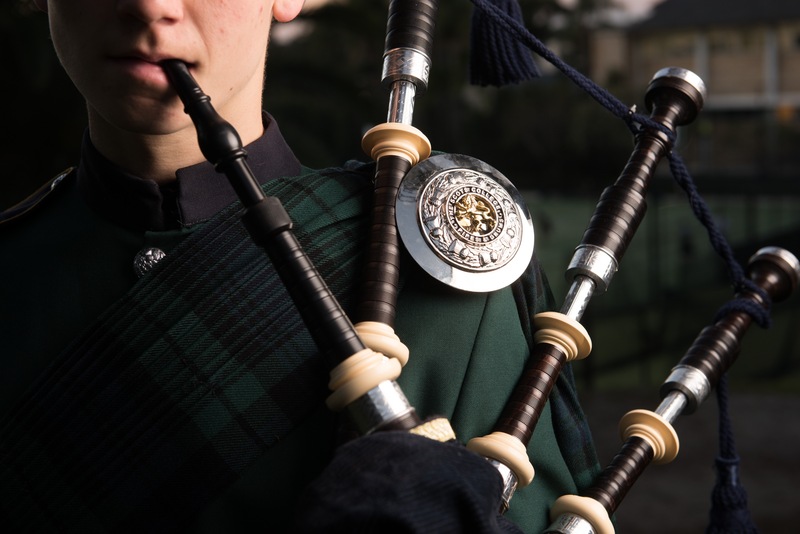 In November 2018, we aim to launch this authoritative record of the Pipes & Drums band at the College. This project has been in progress for sometime, and now we need your support. We welcome all contributions, and especially are calling for photos of the band prior to 1950. Should you have any photos in your own familial collection, you can contribute these in one of two ways. You can share us copies you have already scanned, or you can send them to the Office of Heritage and Tradition at the College for digitisation. Irrespective, you can retain the original copy. We are also seeking candid photographs of the band and its members from any era. Whether you have photos of bandsmen sitting around before a contest or any general photographs, we are eager to add them to the collection. The more interesting and creative the photos — the better!